Science tells us that when people have a pet, they tend to get more exercise, report less loneliness and stress, and have stronger social ties. That’s probably why more people than ever before see pets as family. They make our lives better, and we want to spend as much time with them as we can. The Better Cities For Pets™ program helps cities be pet-friendly so more people can enjoy the benefits of a life with pets. It was created by Mars Petcare and includes a playbook for cities, an assessment tool, a city certification program, and free online resources. 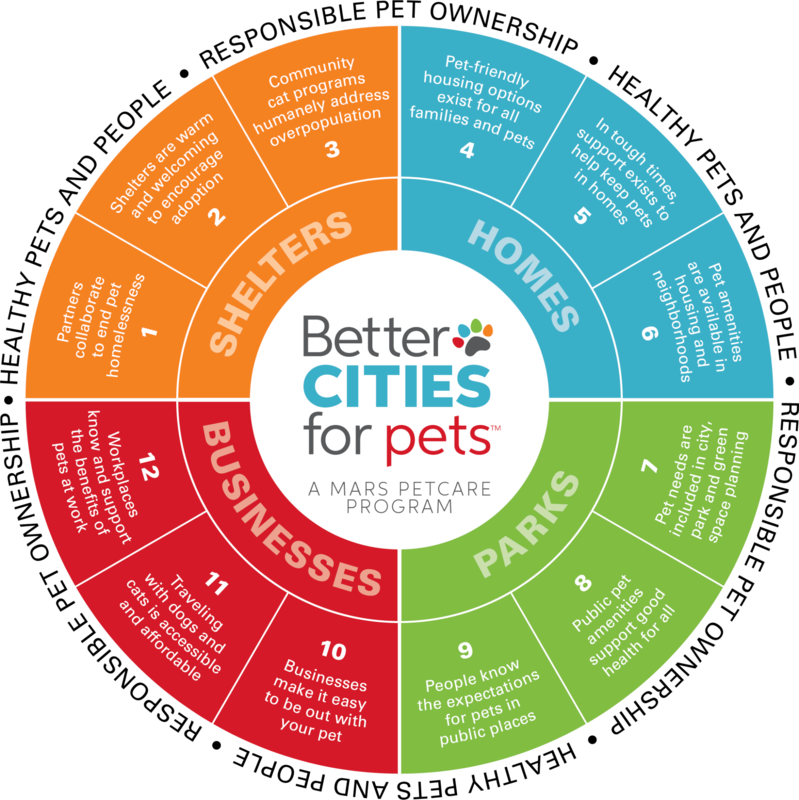 The Better Cities For Pets™ model highlights key focus areas across four pillars: shelters, homes, parks and businesses. Essential to each trait is the expectation of responsible pet ownership and how the bond between people and pets makes us all healthier. By uniting local shelters, rescues, foster programs and animal control, cities can identify gaps and areas of overlap for the greatest impact with the resources available. When shelter pets are relaxed, their personalities shine through and they’re more likely to be adopted. Happy, friendly shelters also attract more visitors who may take home a pet. Trap-Neuter-Return initiatives allow cats to live out their lives within their cat colony, while not breeding more unwanted cats. That’s good for cities and for cats. Pet-friendly cities have fewer cats and dogs in shelters and more pets in loving homes. Visit the Shelters page and get the Playbook for Pet-Friendly cities to see how you can help. Did you know moving is a top reason people surrender pets to shelters? With pet-friendly housing options – especially for renters – cities enable pet ownership and all its benefits. Too often, pets end up homeless because of short-term problems, like a financial issue for their owner. If cities can offer support, it helps keep pets with their families. When communities make pets welcome, everyone benefits. Designated pet relief areas make it easier to clean up after pets. Green space allows exercise needed for good behavior. Pet-friendly cities have open housing policies and enable pet ownership. Visit the Homes page and get the Playbook for Pet-Friendly cities to see how you can help. Having room to run helps dogs be healthy and relaxed. Plus, playing with other dogs helps improve social skills – and gives pet owners a chance to connect. Pet waste stations, water fountains and other amenities make cities cleaner and healthier. They even help those without pets, since they make it easier for pet owners to act responsibly. When pet owners understand their responsibilities – like keeping dogs leashed – it helps everyone stay safe and have a good time. Cities can make expectations clear with signage and education. Pet-friendly cities have green space and amenities for healthy outdoor time with pets. Visit the Parks page and get the Playbook for Pet-Friendly cities to see how you can help. We believe pets are good for business. People want their pets with them as they run errands and stop for meals. With a pet along, people may stay longer and spend more. It can be tough to find pet-friendly transportation – both when traveling and in your home town. For those without cars, especially, this makes it hard to live, work, play with and care for pets. Pets at work can boost morale, build a sense of community and get people out for regular walking breaks – all things that are good for health and collaboration. Pet-friendly cities have programs and policies that make pets welcome. Visit the Businesses page and get the Playbook for Pet-Friendly cities to see how you can help. Downtown and Main Street organizations across the country that want to make pets welcome have a great model in pet-friendly Franklin, Tennessee. It was the first communities to pilot the Better Cities For Pets™ program and continues to lead the way in making pets welcome. 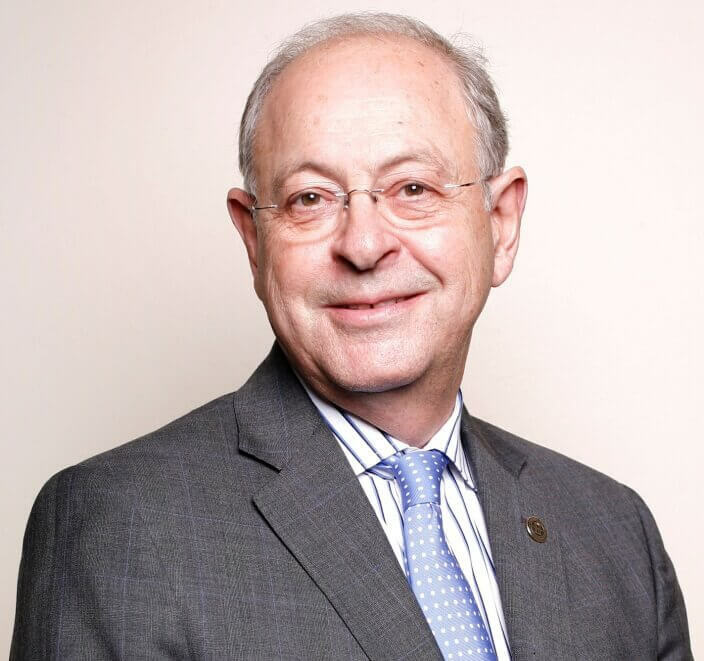 Franklin’s program started as a coordinated effort between the city, Downtown Franklin Association and the Williamson County Convention & Visitors Bureau. The idea was to implement a coordinated, community-wide slate of pet-friendly business practices. 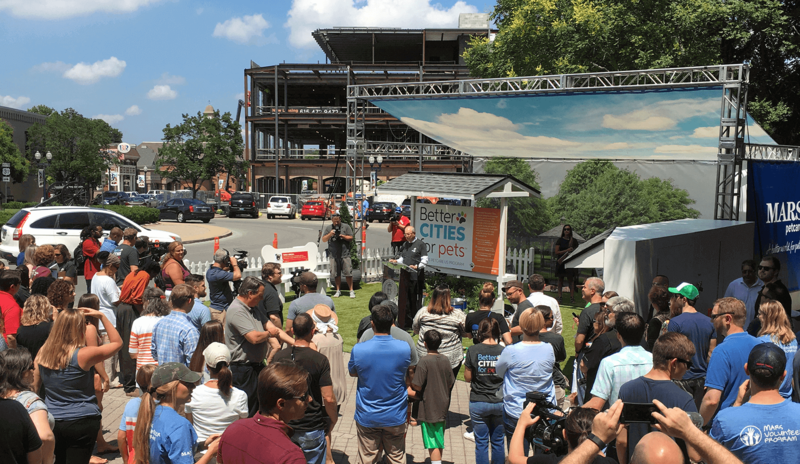 More than 90 businesses agreed to participate, with a shared pet code of conduct, consistent signage, materials for in-store education and the kickoff event that brought the community together in celebration of pets. The city also installed pet waste stations throughout the downtown core, making it easier for visitors to be there with pets. These kinds of amenities have become a mainstay of the Better Cities For Pets™ program. Not only do they assist pet owners; they also provide important educational messaging about responsible pet ownership and picking up after pets. Since the launch, the pet-friendly Franklin community has continued to tout its welcoming status, inspiring more visitors (and more pets!) throughout Downtown Franklin. Plus, Franklin continues to be an active supporter of programs that help pets and businesses. Mars Petcare worked with American Humane in 2018 to launch a service dog toolkit for businesses, and our partners in Downtown Franklin played a pivotal role, offering use of their spaces for filming and talking about their experiences with service dogs.